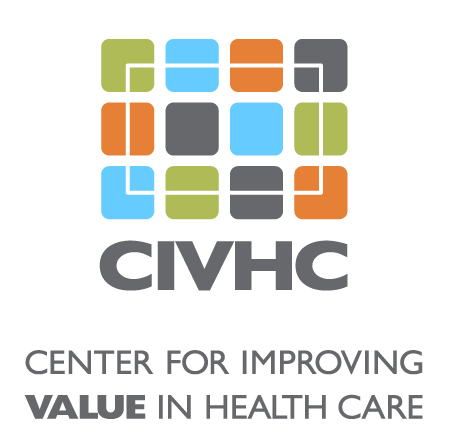 One of CIVHC’s primary goals is to increase transparency through data analytics and reports to ultimately advance health care in Colorado. Interactive health care data and reports can help consumers, communities, organizations, policy makers and other stakeholders identify ways to reduce variation in spending and improve care. Use the interactive CO APCD information below to shop for health care services and identify opportunities for health and health care improvement in your community. While we're finishing some of the reports, check out the new measures we have planned. Have you used public or custom CO APCD data? Email us at ColoradoAPCD@civhc.org and you or your organization could get featured as a Change Agent! Not seeing what you're looking for? Check out our publications, learn how to access custom data, or contact us at ColoradoAPCD@civhc.org.